If you are looking forward to the launch of the sequel Dragon Age 2 Bioware have released a teaser video showing a walkthrough of the Combat system created for Dragon Age 2. The new game features reactive combat, allowing you to take real-time control of your character either by pausing to assign tactical actions to each party member, or take direct control of any individual character while AI directs the others. Watch the video after the jump. 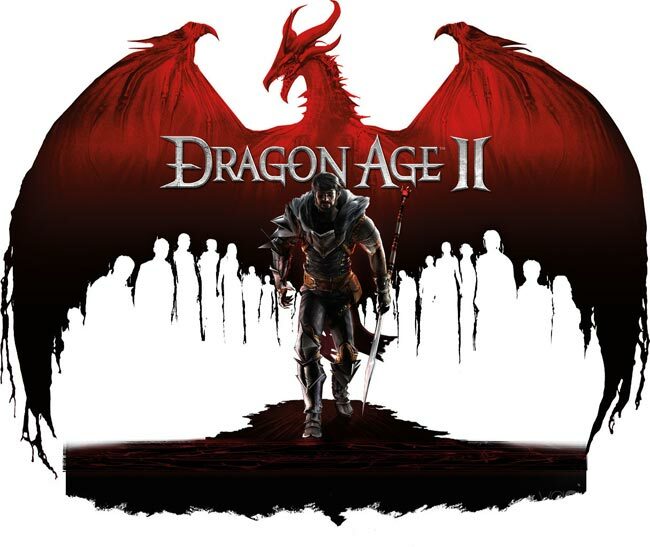 Dragon Age 2 is set for release in North America on March 8 and March 11 in Europe and being released simultaneously for PC, Xbox 360 and PlayStation 3.